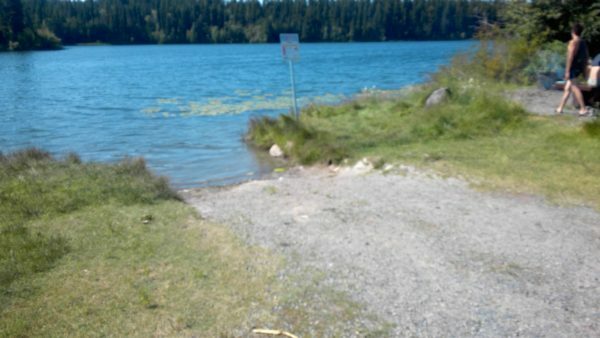 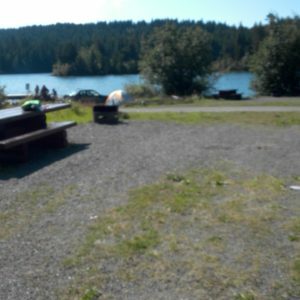 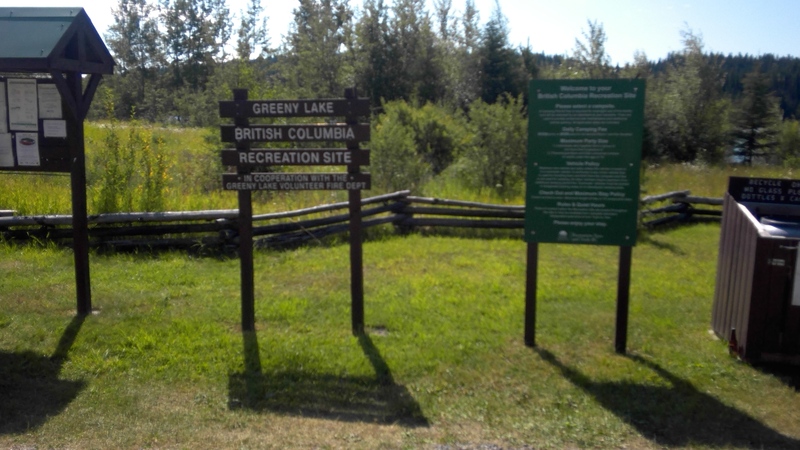 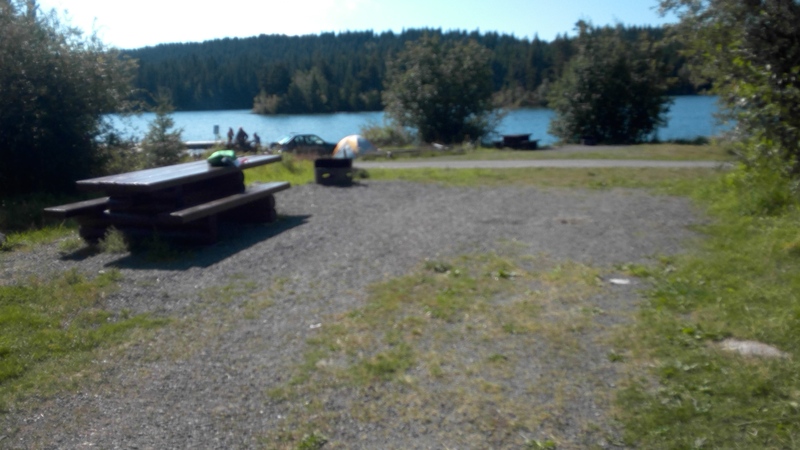 Greeny Lake is a really nice campground to go to with the family. 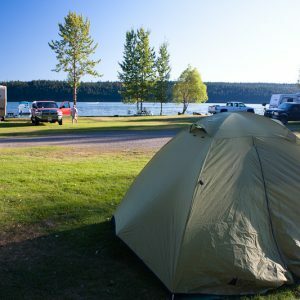 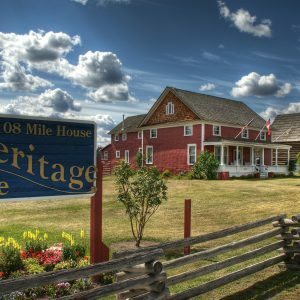 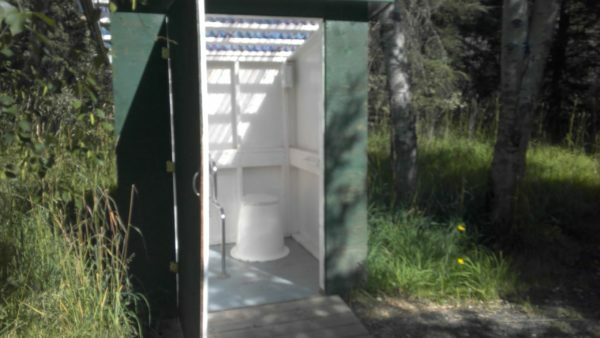 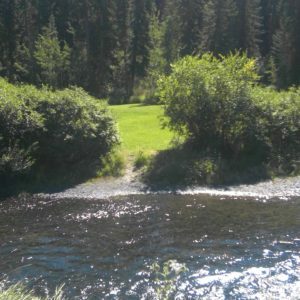 There are a total of sixteen campsites, none which are designated as an accessible campsite. 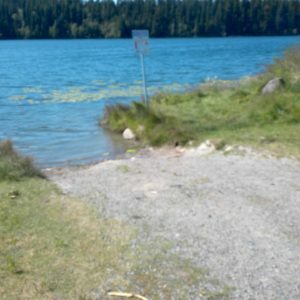 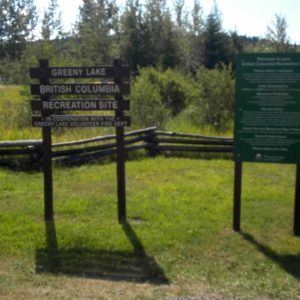 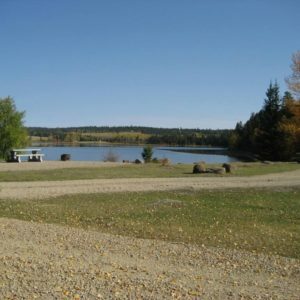 Greeny Lake is a really well used campsite that is usually popular during the summer months, which can make it difficult to get a campsite. 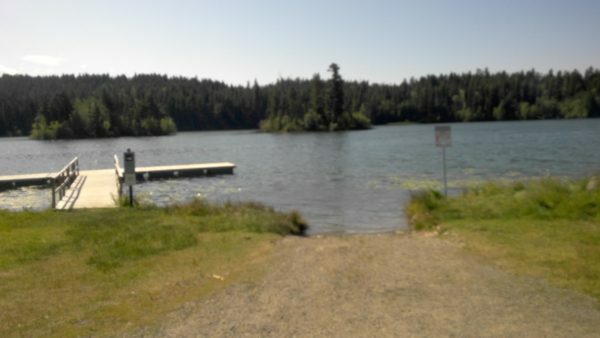 The campground charges $12.00 a night and is maintained by the Greeny Lake VFD.